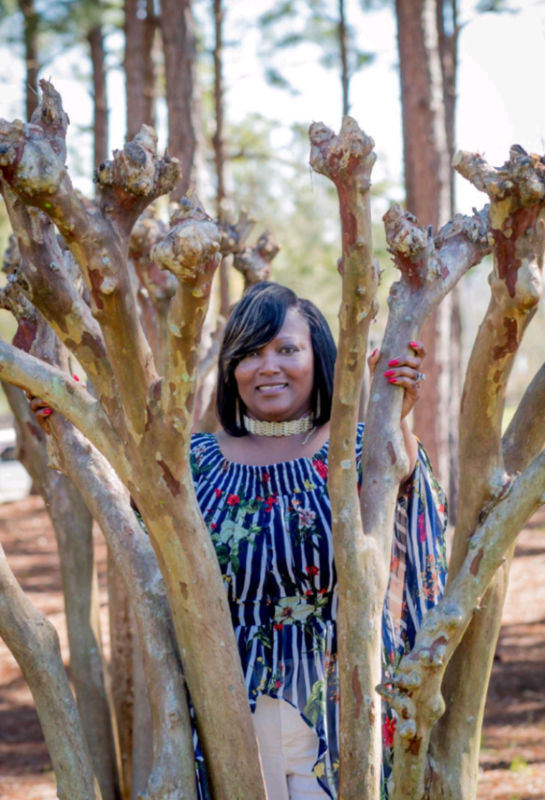 EDITOR’S NOTE: This is an introductory feature on Shewana Mack leading to Making Headline News’ two-part series on this Alabama-based businesswoman in January 2018. 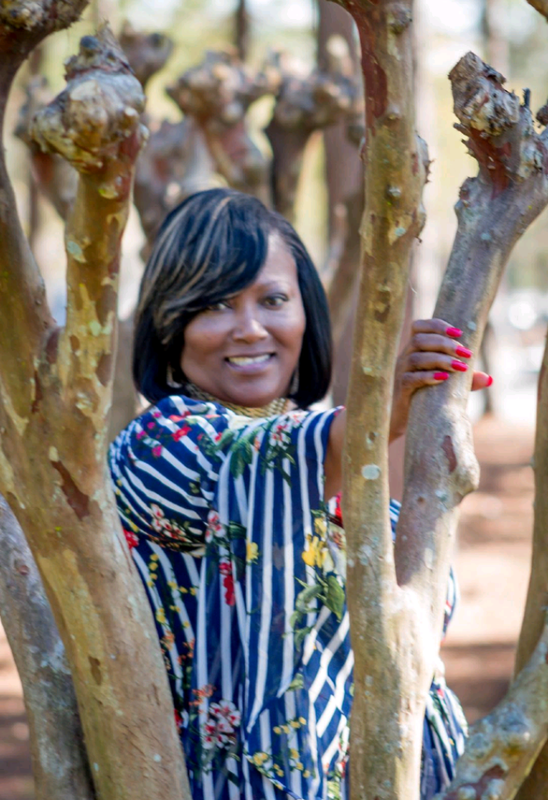 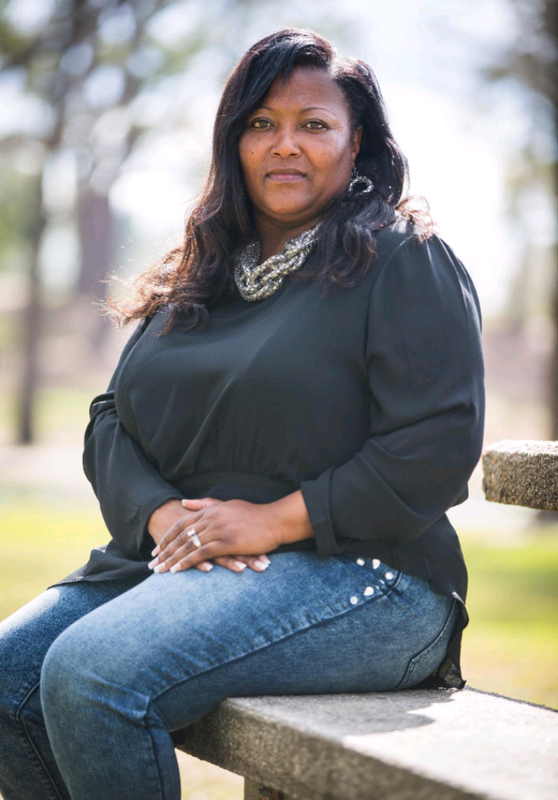 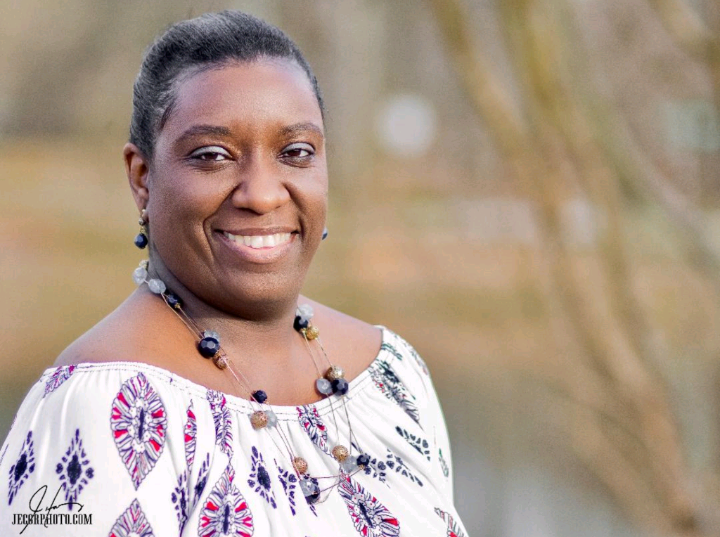 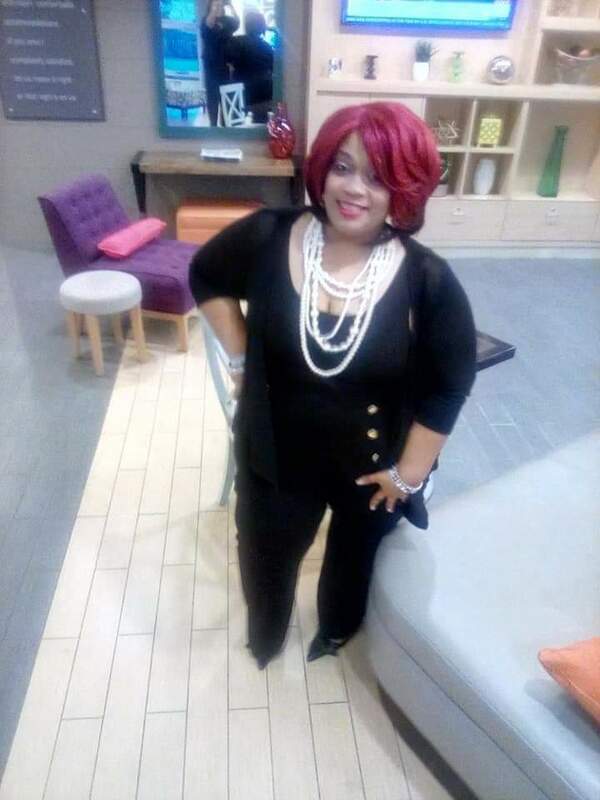 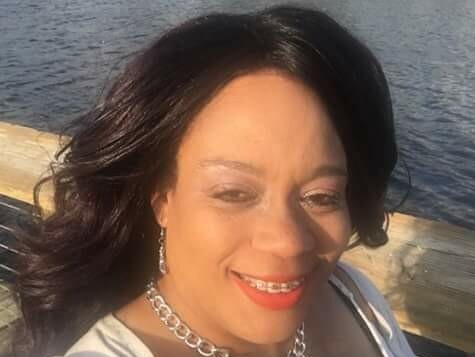 NEW LEASE ON LIFE — Alabama-based businesswoman Shewana Mack admitted to having lived what she described as an “unreasonably busy CEO life” for almost 20 years and sensed that she could thrived mightily under pressure. 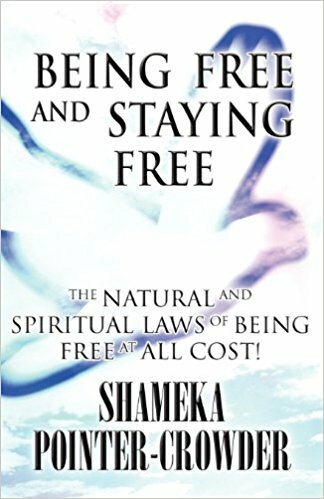 Interestingly, she said that while making valiant attempts to live her life to the fullest and achieving what she sensed was a form of success, she admittedly often surpassed human expectations in order to get things done, thus causing sleep, nutrition, and those basic self-care needs to fall by the wayside — in many cases, for a better portion of her career. 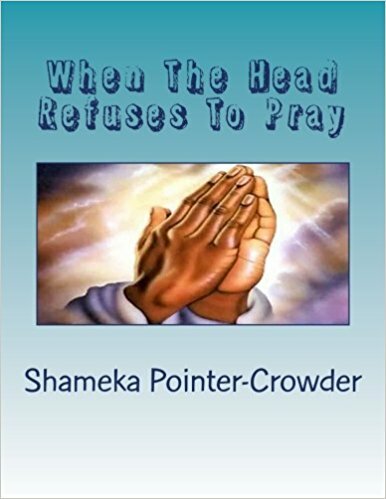 It is, by all accounts because of her devout, unyielding faith, coupled with her assortment of resources and materials that Mack has become greatly inspired to share before the masses her slew of knowledge pertaining to stress during her Fourth Annual PampHer Me Pretty & Spa Retreat in mid-November in Destin, Florida. 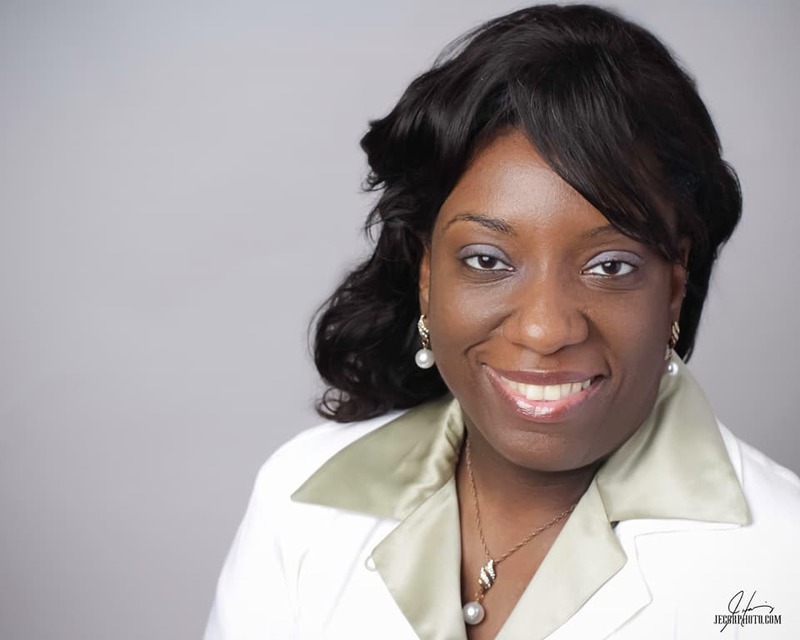 Shewana Mack said it best as it pertains to how potentially chaotic and detrimental stress can become. 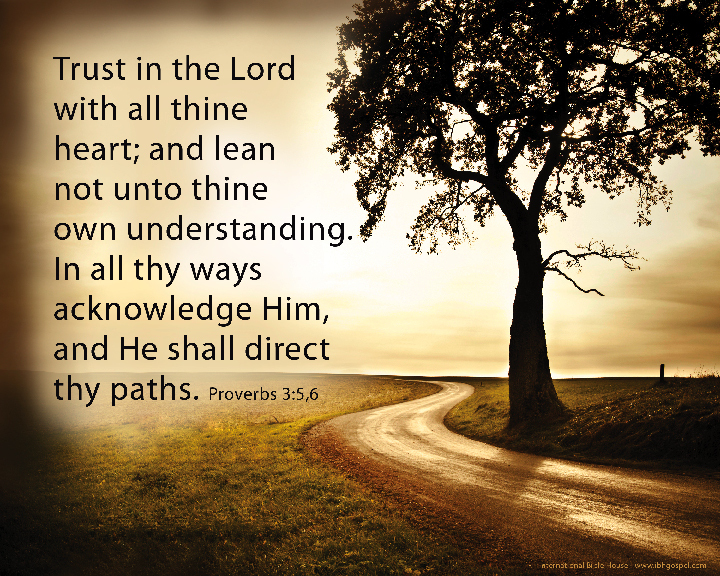 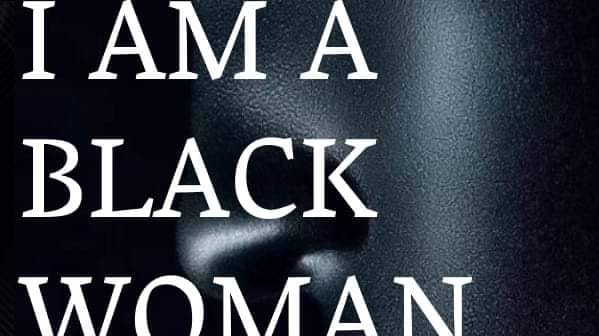 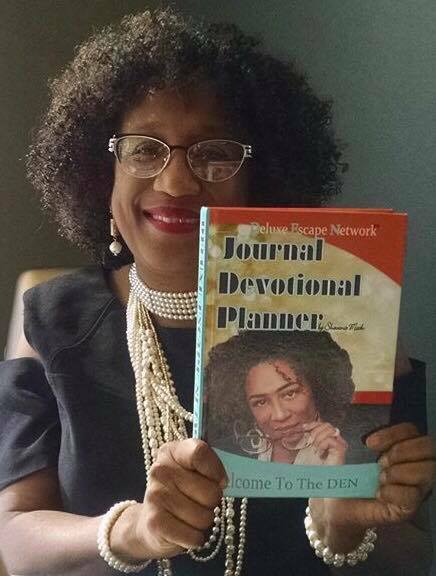 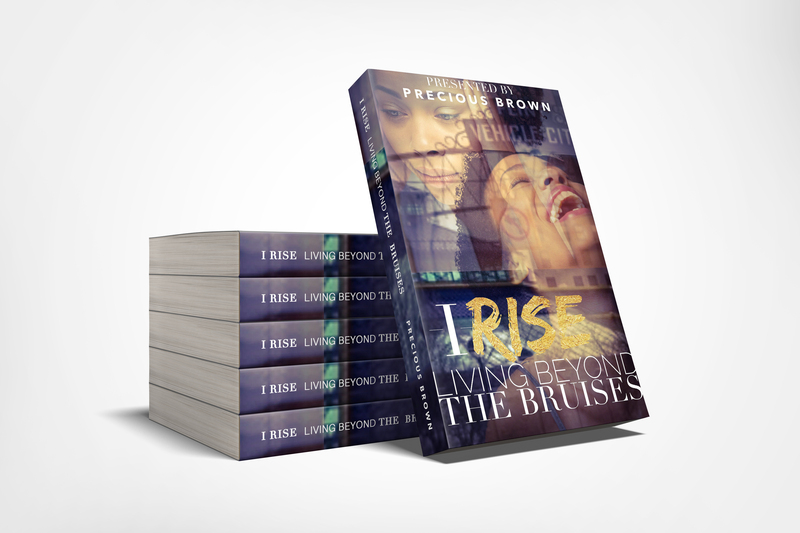 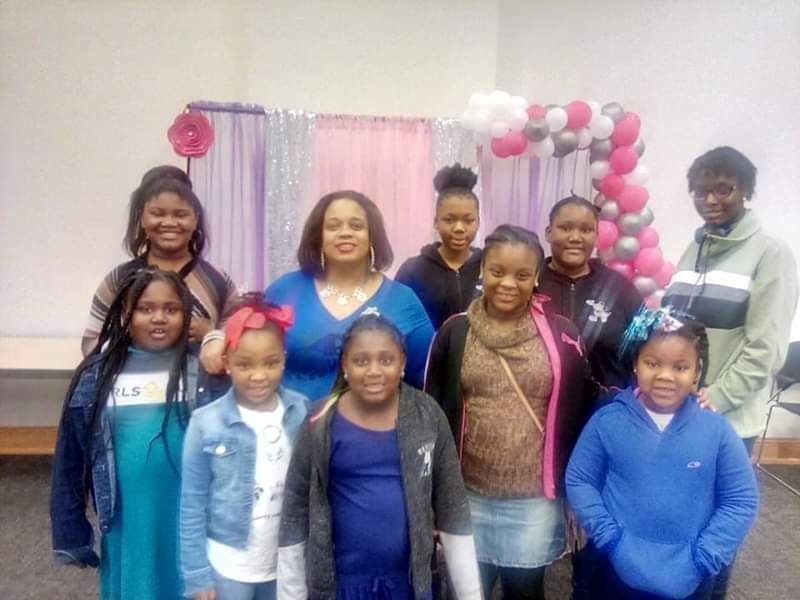 It is, by all accounts because of her devout, unyielding faith, coupled with her assortment of resources that Mack has become greatly inspired to share before the masses her slew of knowledge pertaining to stress during her Fourth Annual PampHer Me Pretty & Spa Retreat. 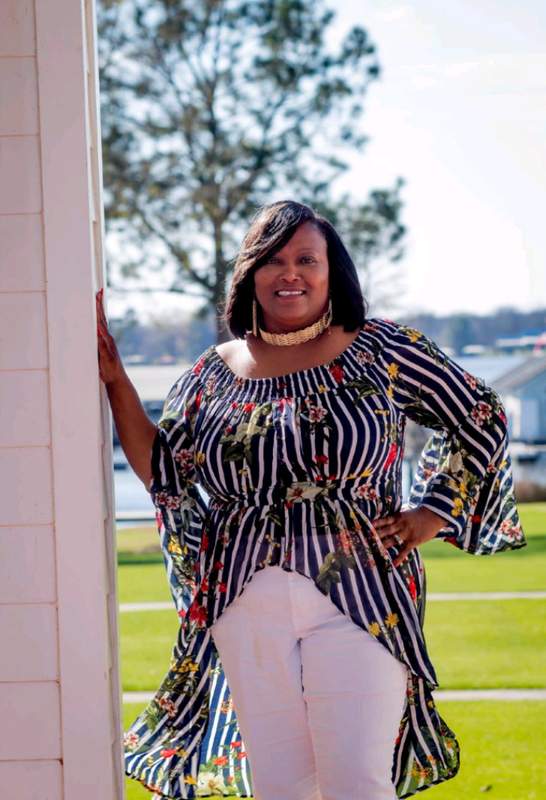 What Mack describes as a “one-of-a-kind,” four-day, three-night event, the PampHer Me Pretty & Spa Retreat is a luxury weekend of serenity, reconnection, and personal revival for women who need restoration from the many hats they wear, Mack explained. 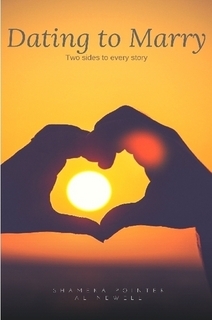 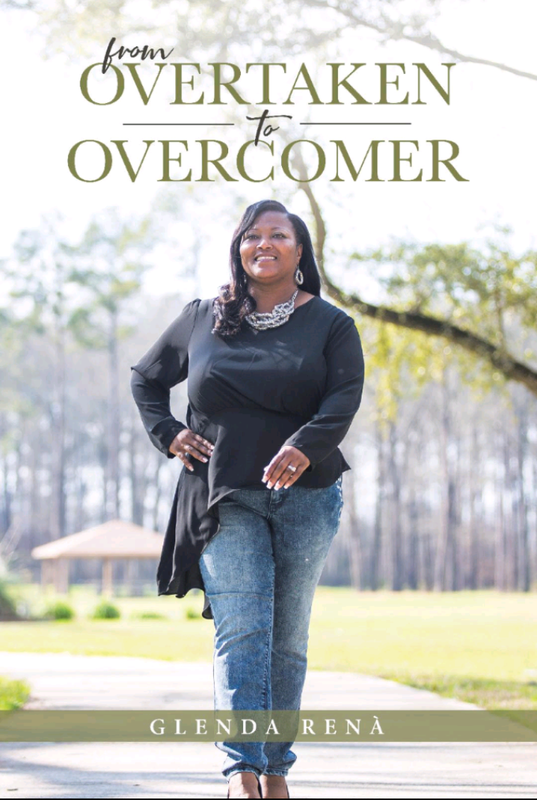 This year’s retreat, which will take place in Destin, Florida at the Emerald Grande Resort November 16-19, will be highlighted by Mack’s much-anticipated book signing of her latest written document entitled, “DenGirls Don’t Stess 3: Minute Stress Detox Devotional For Women, a compelling, informative project that will be accompanied by what Mack labels the companion Journal And Planner. 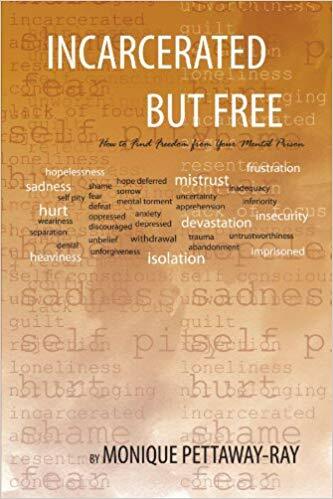 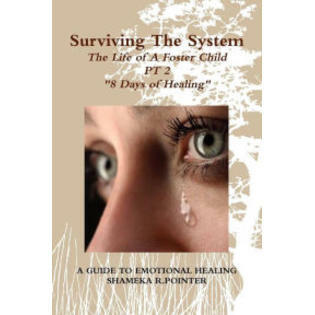 Amongst the vital reasons for the retreat is that in 2015, for instance, Mack experienced clinical depression, during which she had been overworked and acquired minimum rest, a sequence that had ultimately given way to a series of anxiety attacks. 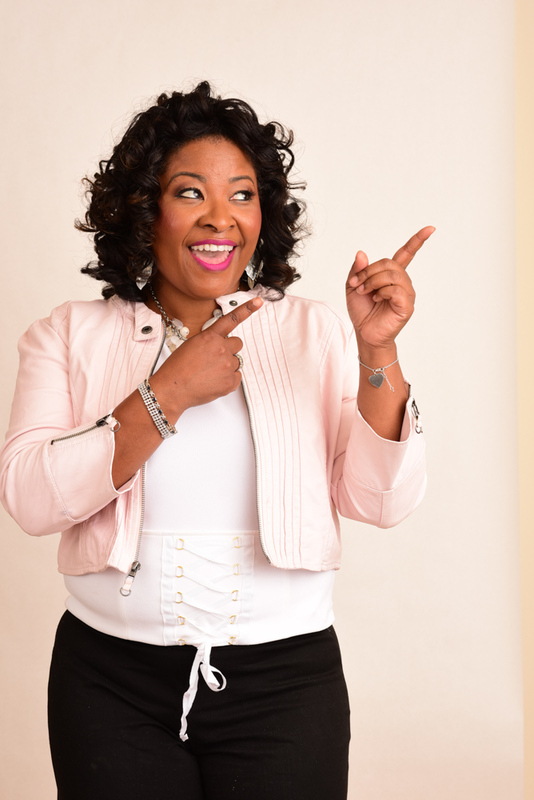 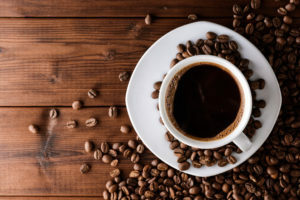 She admitted to having lived what she described as an “unreasonably busy CEO life” for almost 20 years and sensed that she could thrived mightily under pressure. 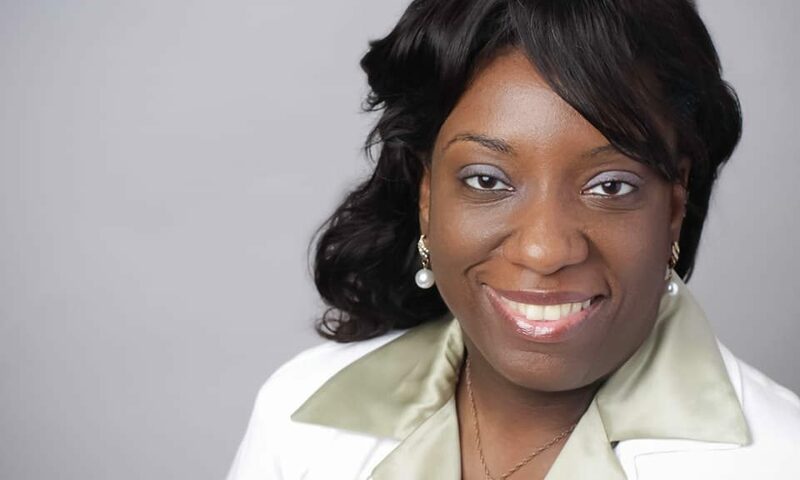 Interestingly, she said that while making valiant attempts to live her life to the fullest and achieving what she sensed was a form of success, she admittedly often surpassed human expectations in order to get things done, thus causing sleep, nutrition, and those basic self-care needs to fall by the wayside — in many cases, for a better portion of her career. 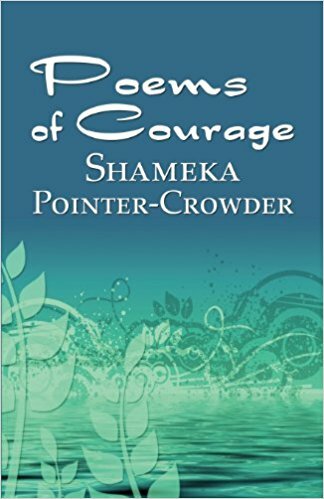 Now that Mack has grasped a new lease on life, she’s destined to pass along such vital knowledge to others during her forthcoming retreat. 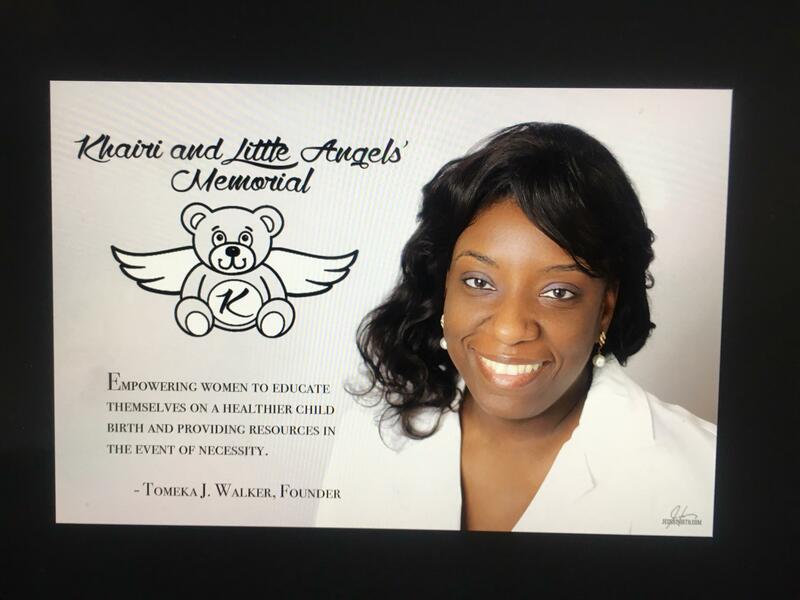 “The movement is to help other very busy entrepreneurial and professional women in all walks of leadership positions to find energy and mental clarity so they can get more done in less time,” Mack said. 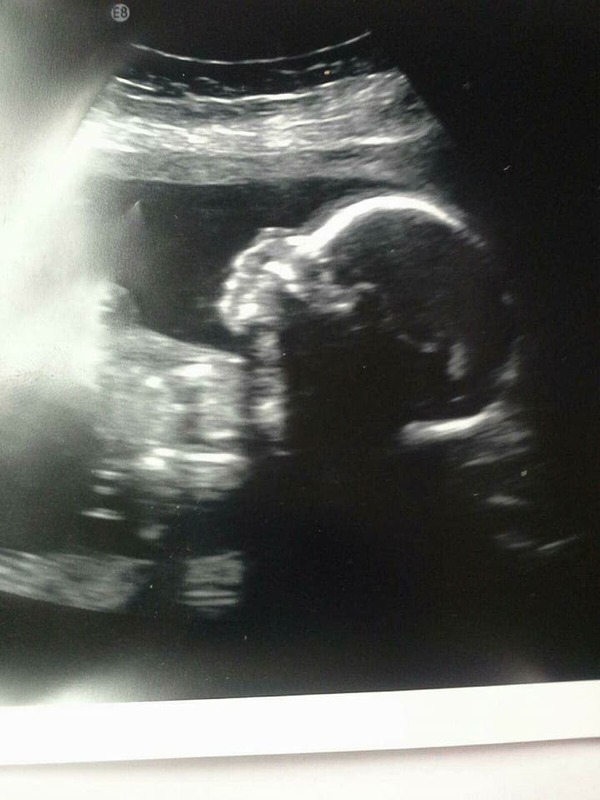 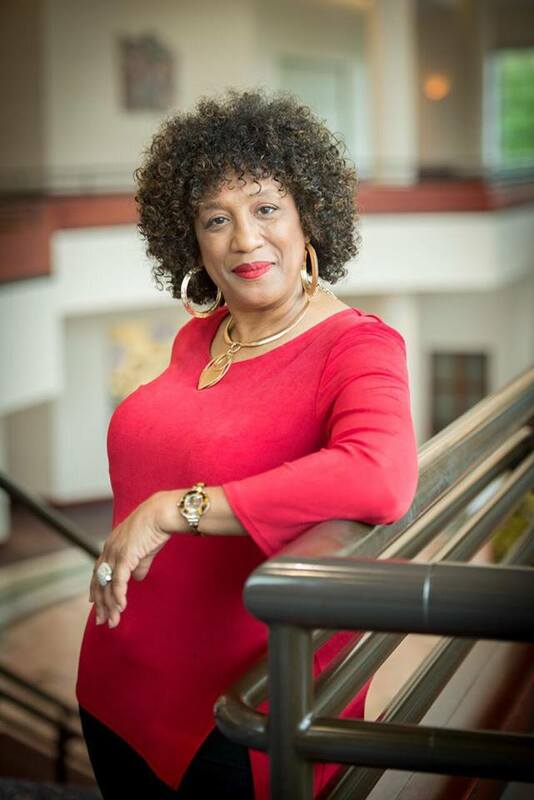 A native of Birmingham, Alabama, Mack currently resides in nearby Pinson with her husband, Arthur D. Mack. 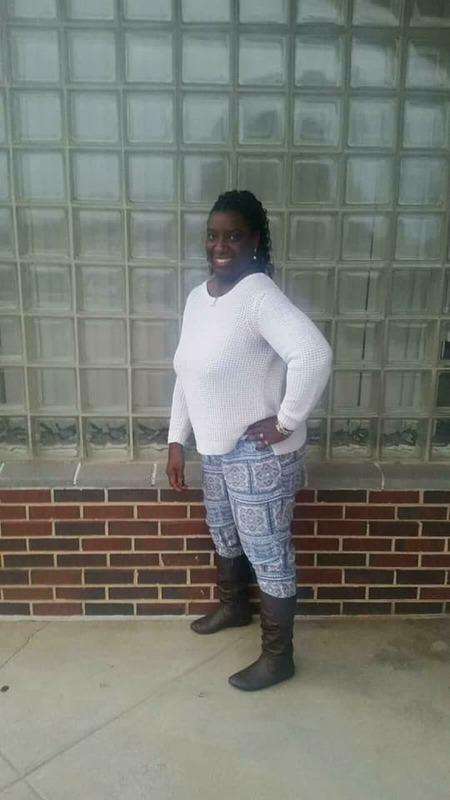 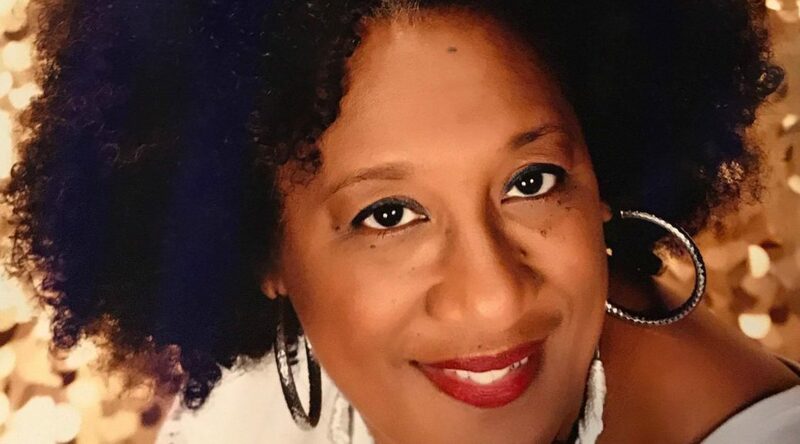 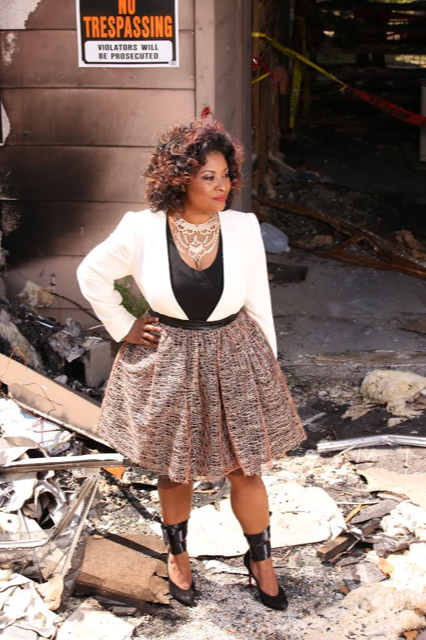 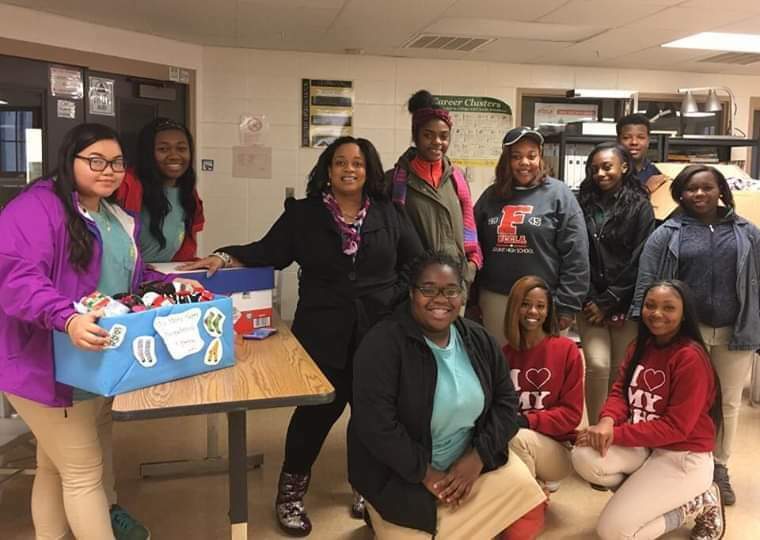 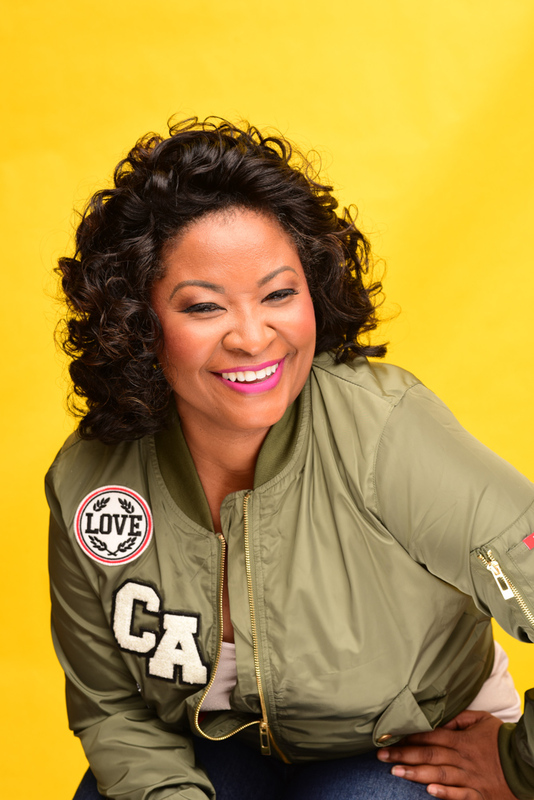 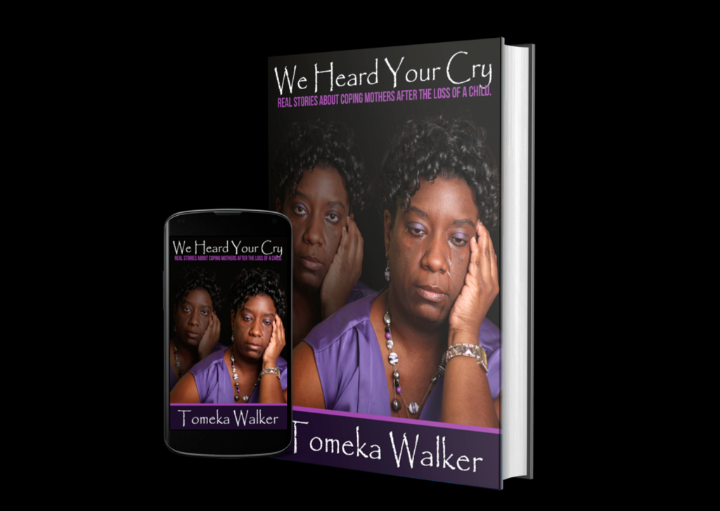 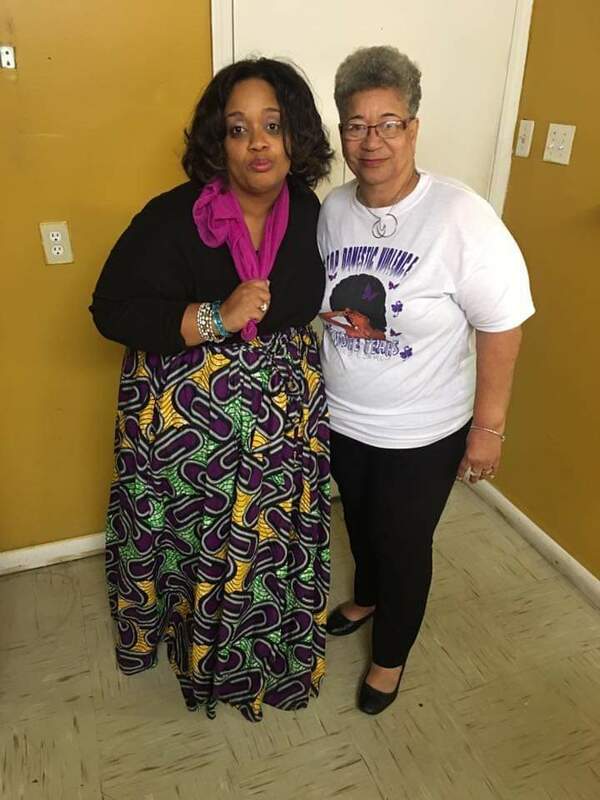 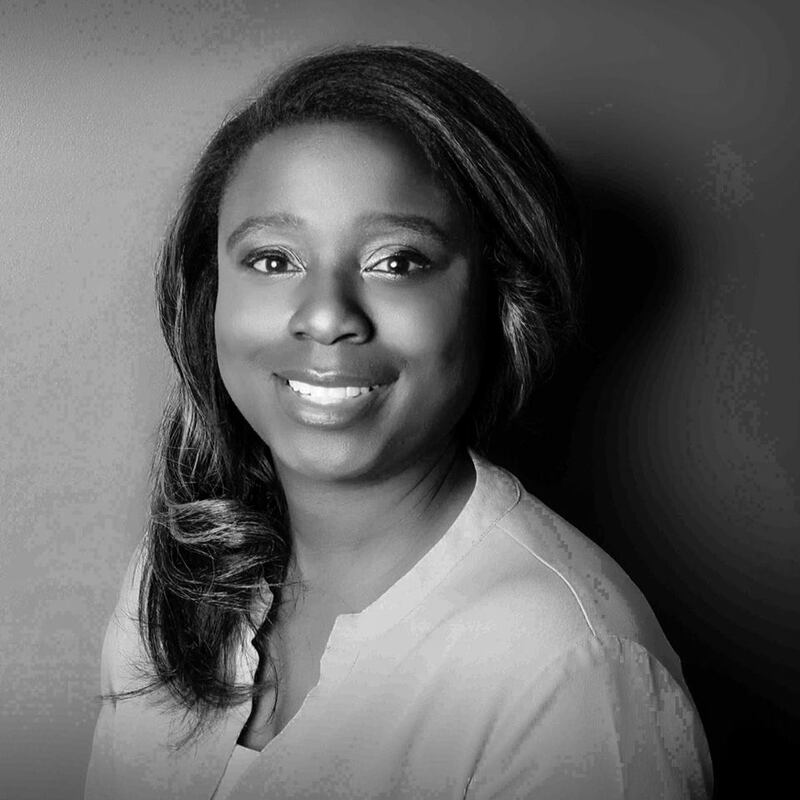 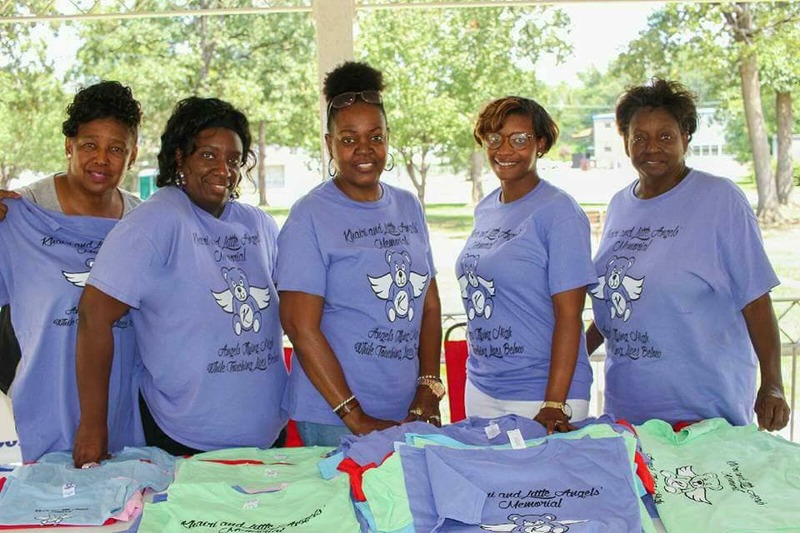 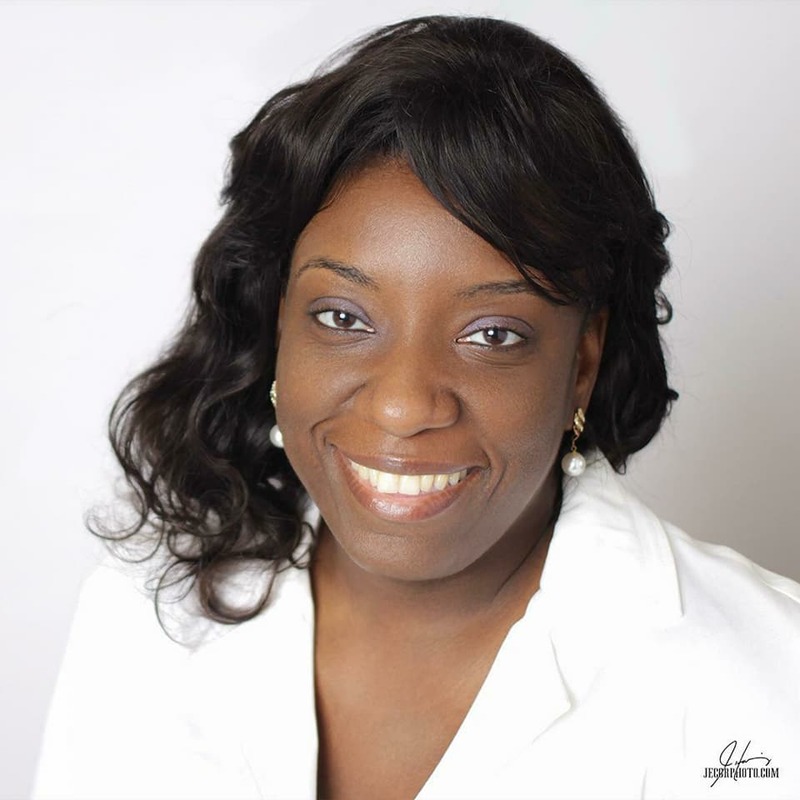 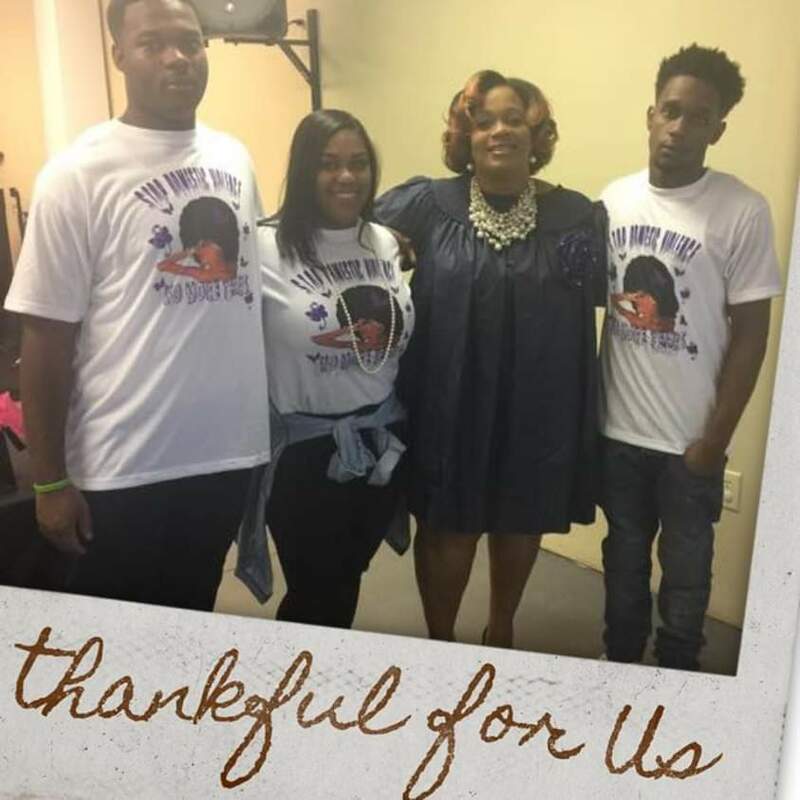 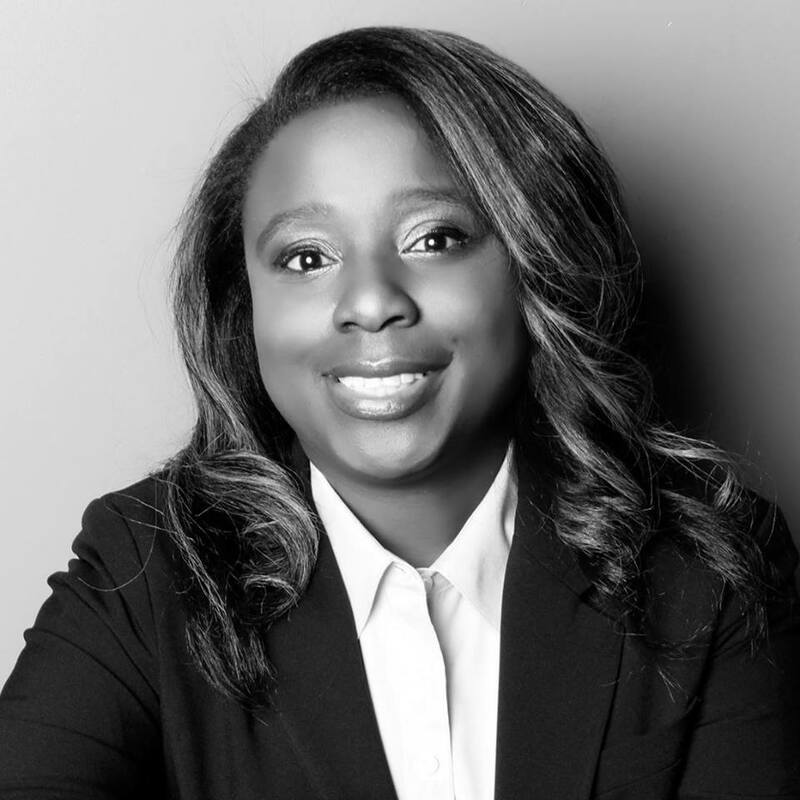 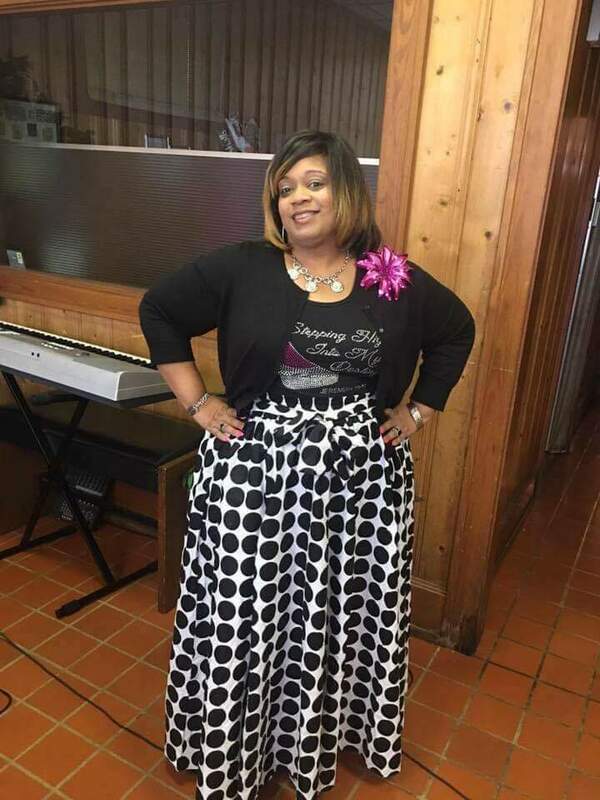 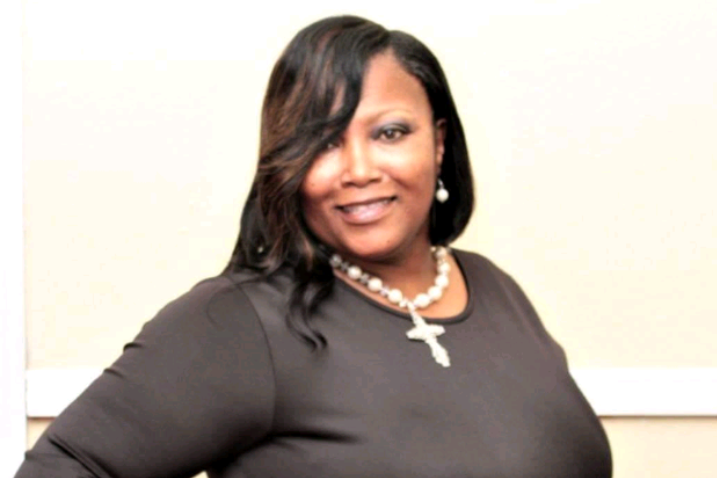 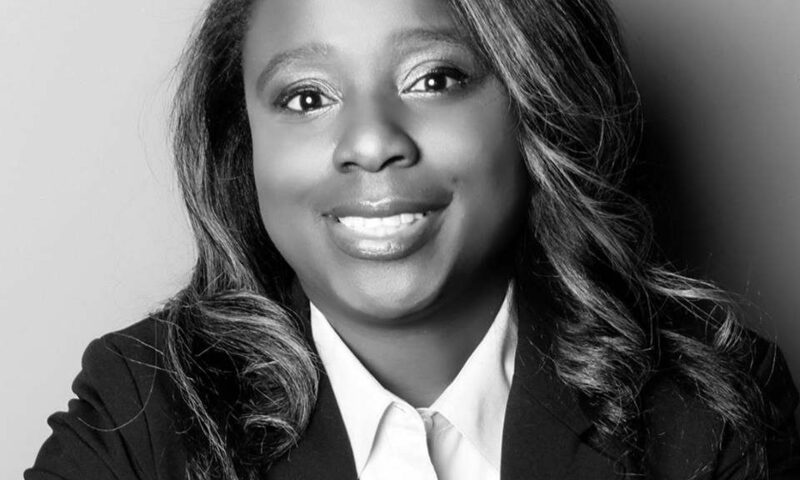 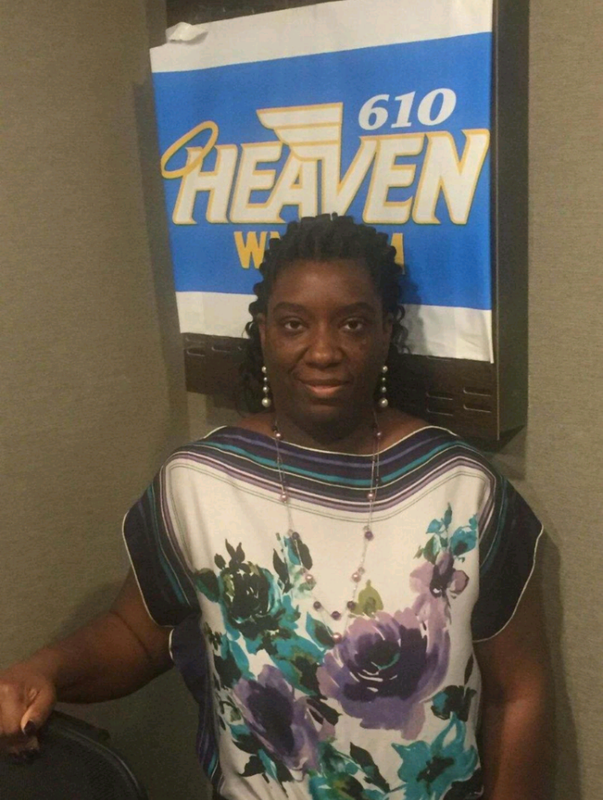 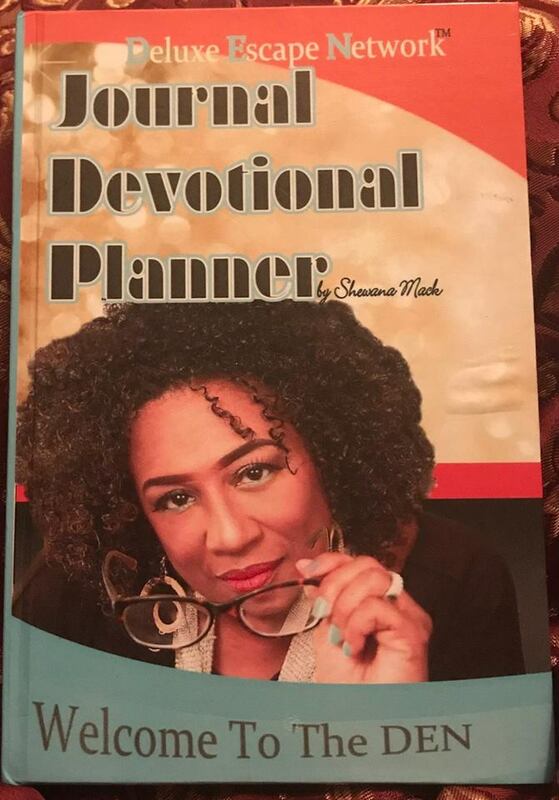 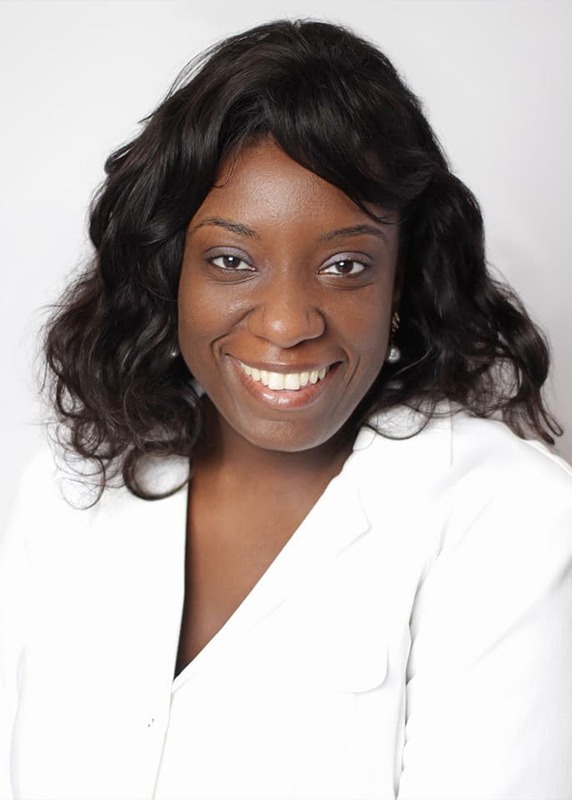 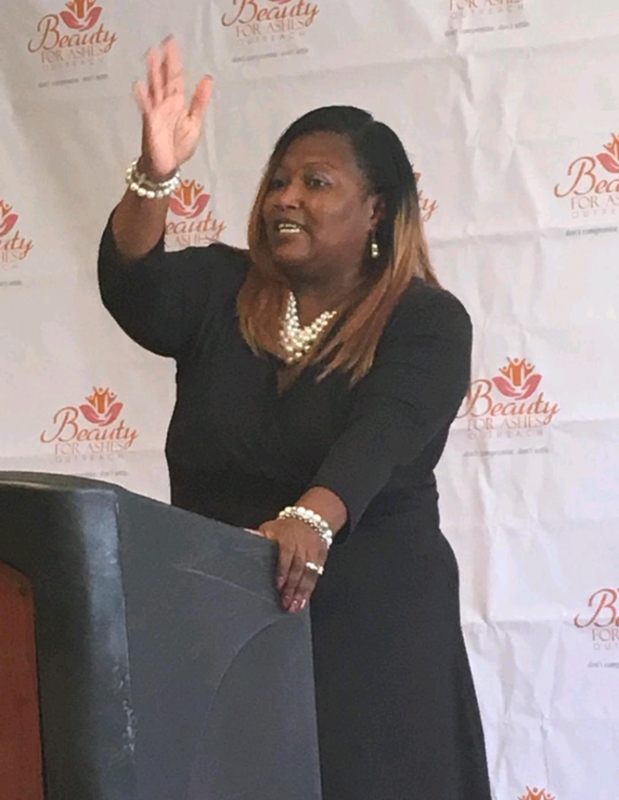 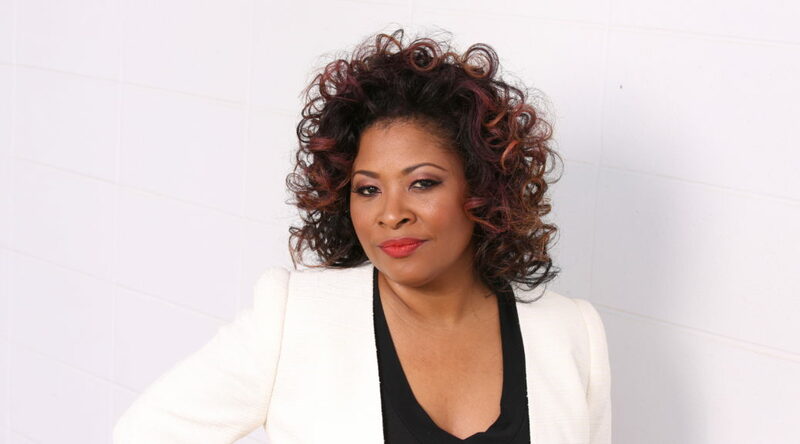 The CEO of Shewana Mack & Company, Mack is also Executive Director and Founder of Outreach Empowerment Center, a non-profit organization she established in 2016. 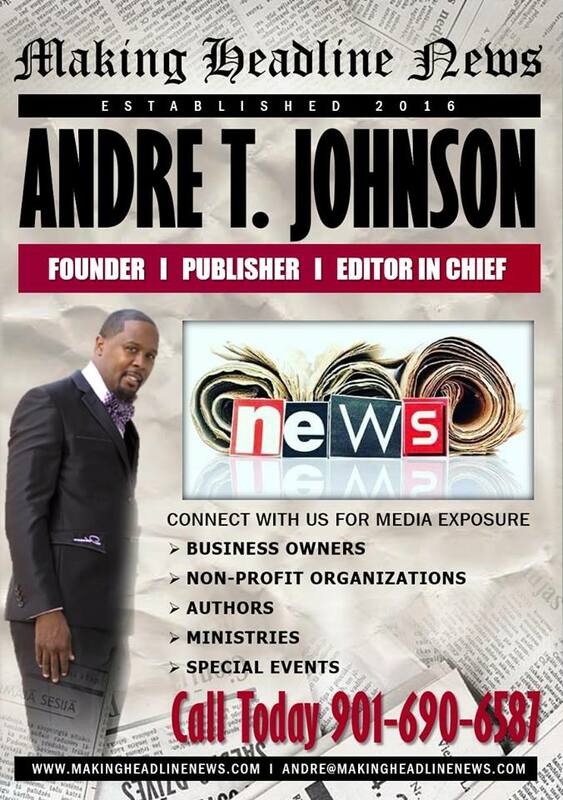 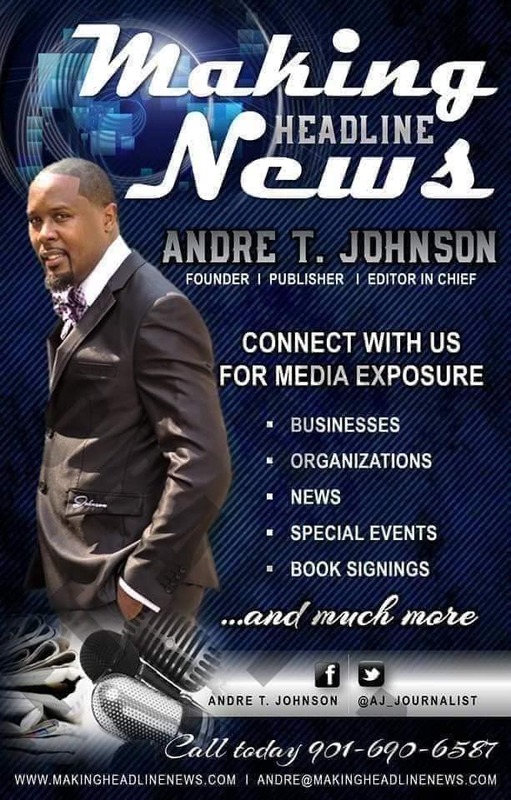 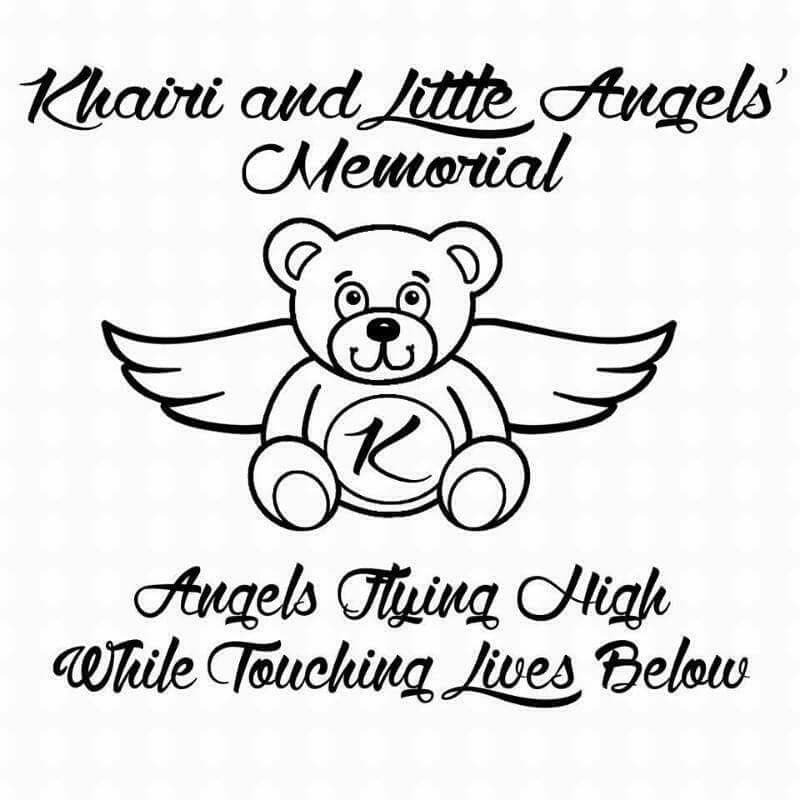 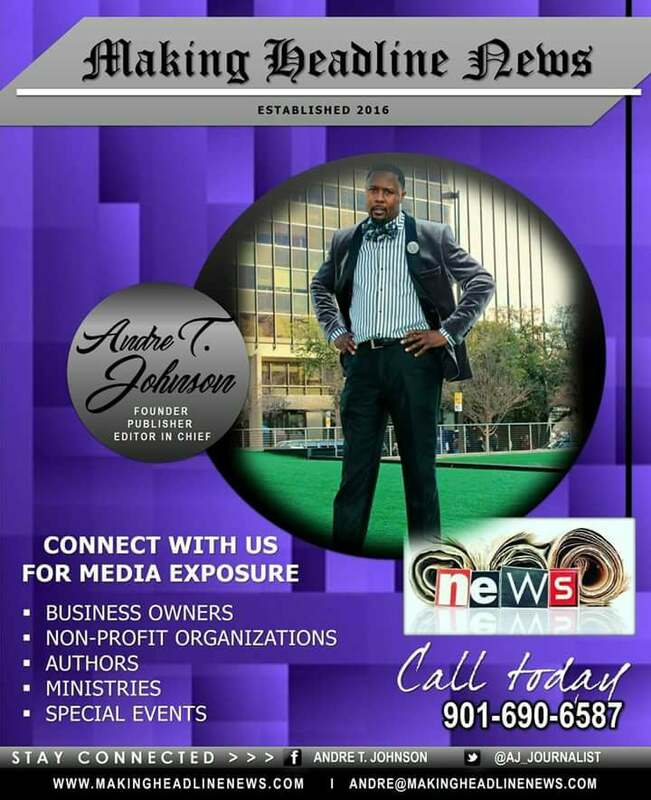 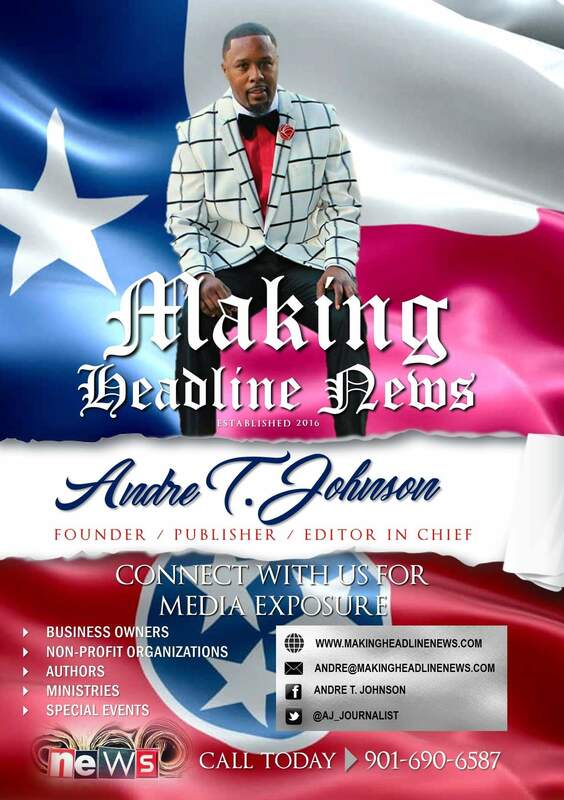 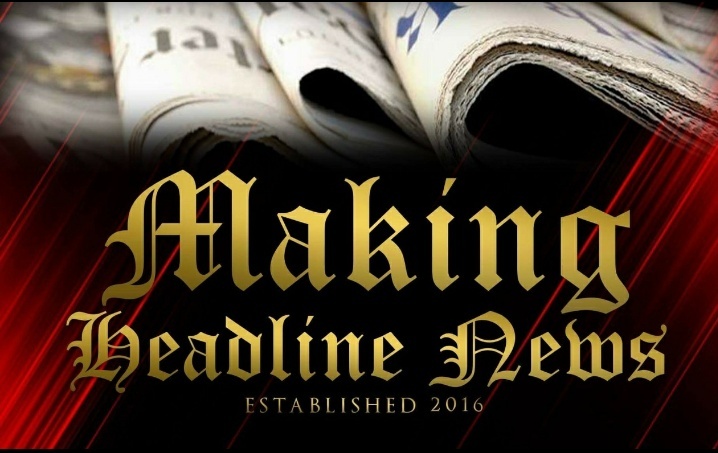 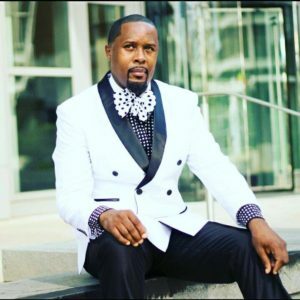 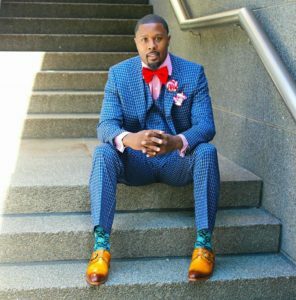 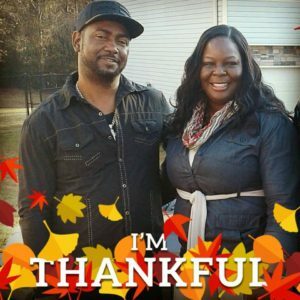 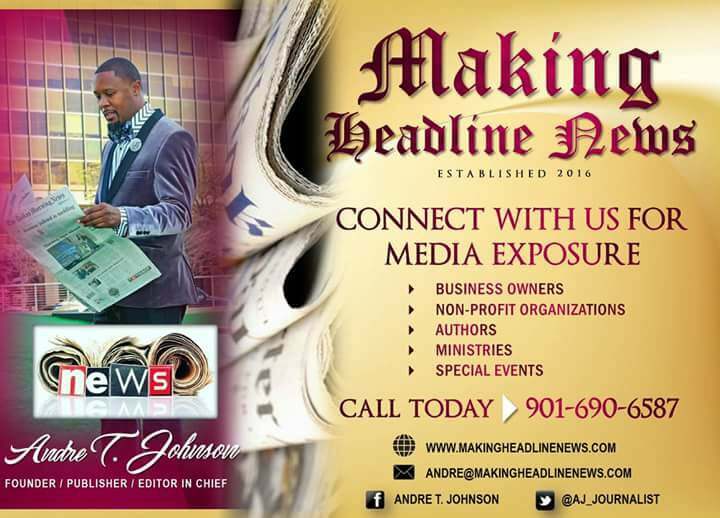 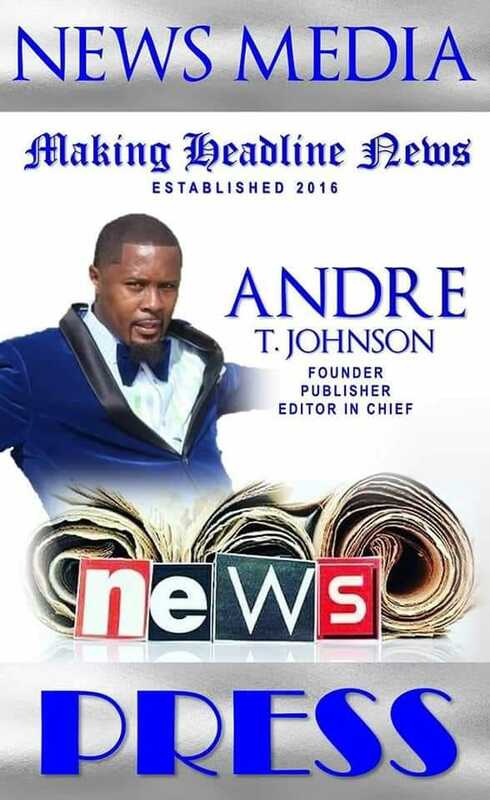 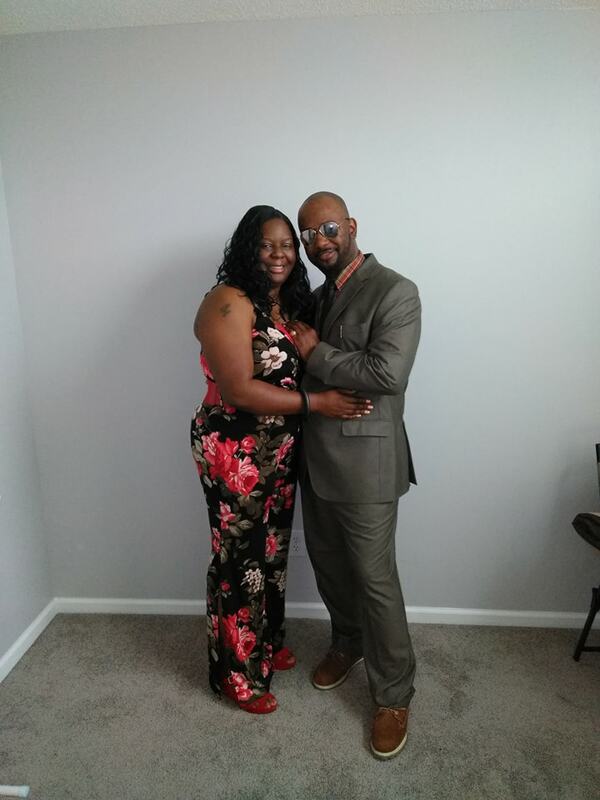 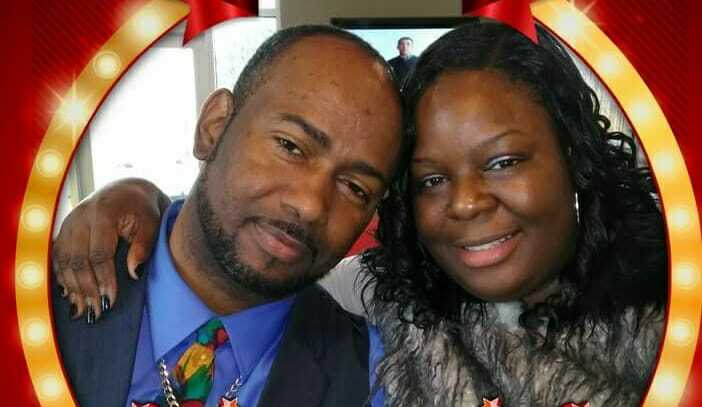 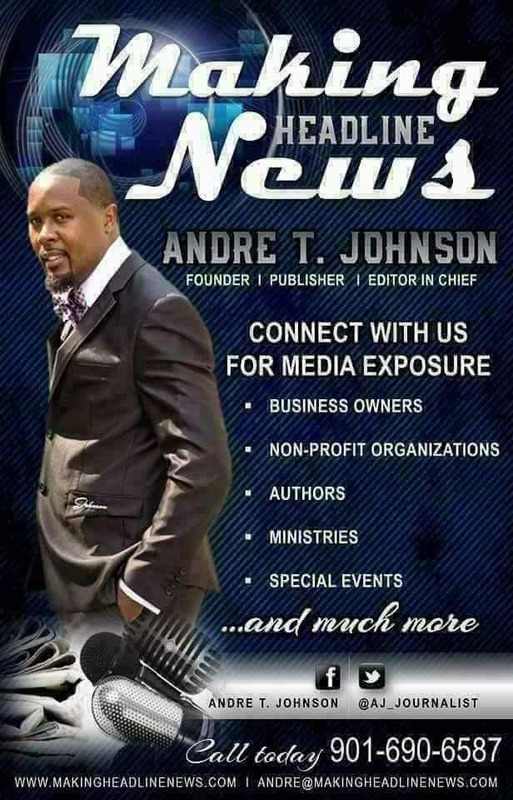 Andre Johnson is Founder and Publisher of Making Headline News. 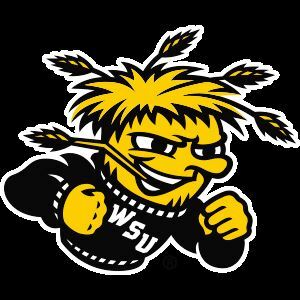 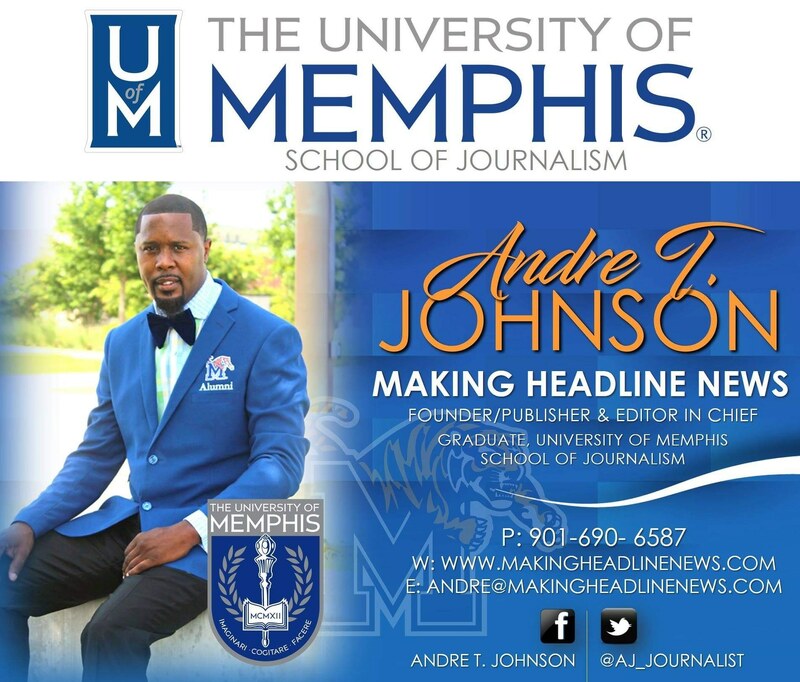 A 2000 graduate of the University of Memphis School of Journalism and former reporter of sports for the Memphis Commercial Appeal newspaper, Johnson covers the NBA Southwest Division from Dallas, Texas. 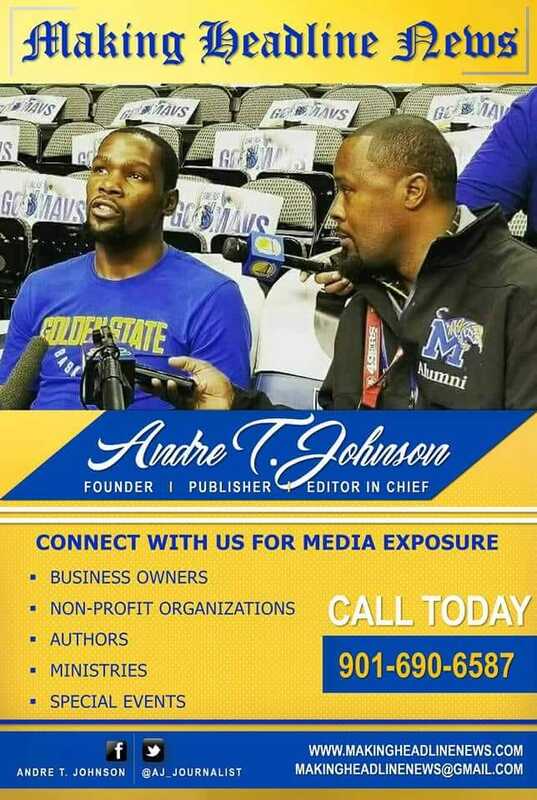 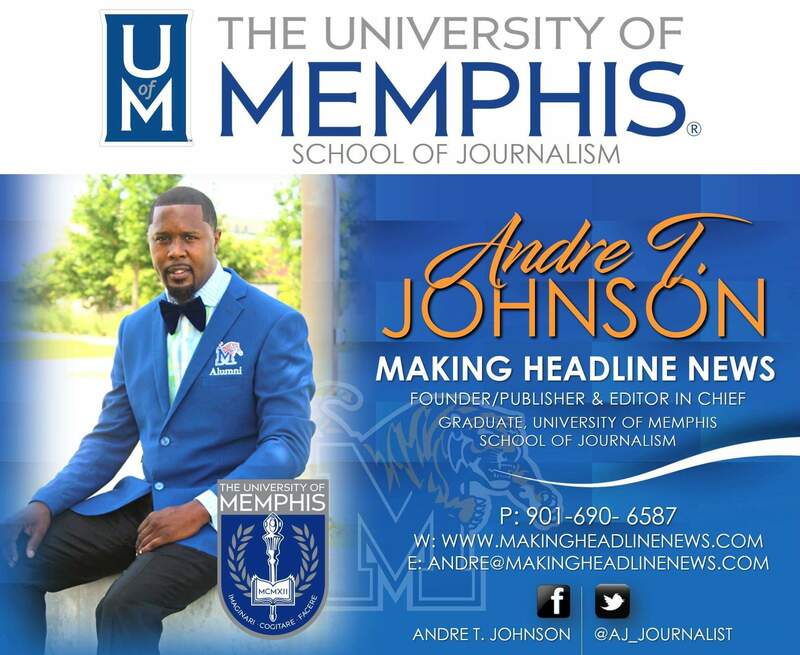 To reach Johnson, call him at 901-690-6587 or send email to andre@makingheadlinenews.com or to memphisgraduate@yahoo.com. 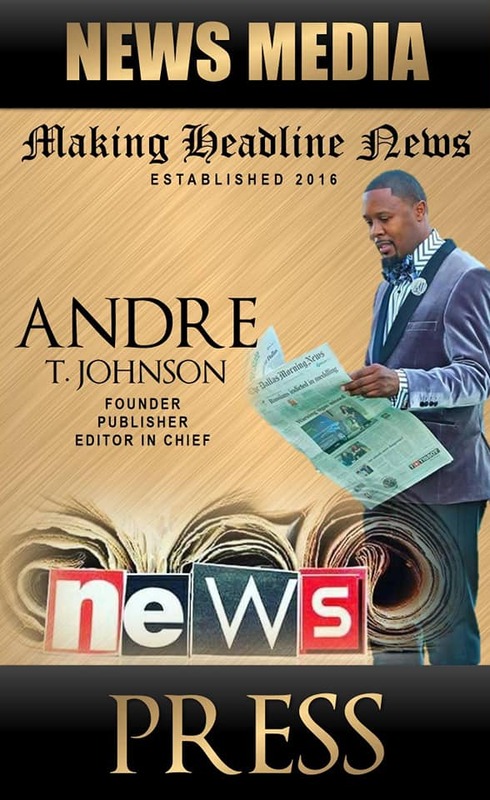 Also, follow him on Twitter @AJ_Journalist.